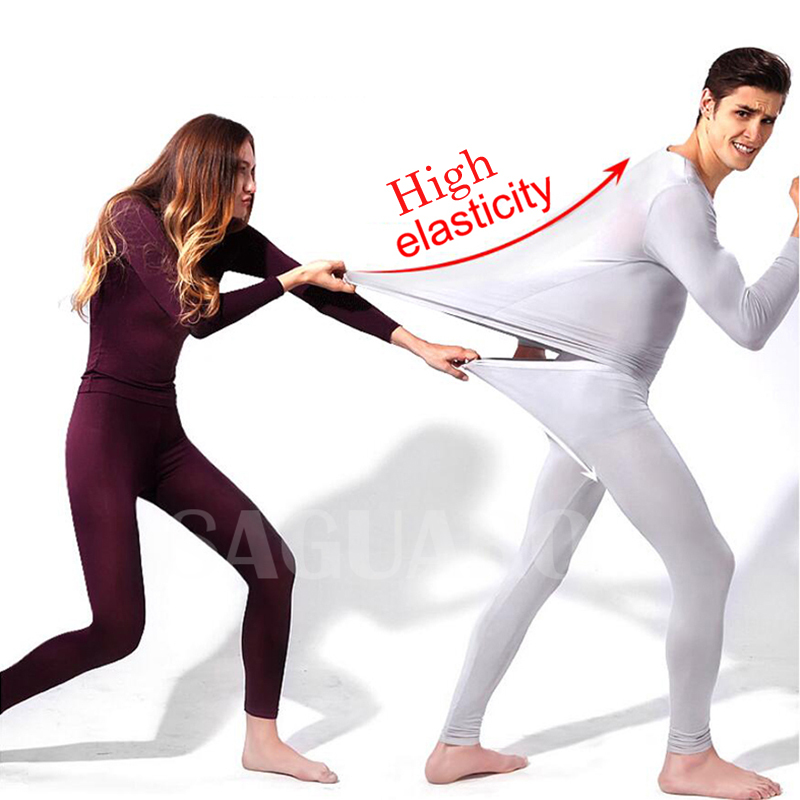 Ultrathin Heat+High Elastic+Constant Temperature = 37°C Thermal Underwear. why does 37 degree thermal underwear so popular? 37 degree thermal underwear is made of professional softwarm fabric, softwarm can absorb the moisture of skin and transform to heat energy. with such thin cloth, you may feel like wear a set of thick thermal underwear.